EIM week is a week dedicated to the promotion of the physical activity and the importance of a healthy lifestyle. This past EIM week we partnered with the College of Human Sciences and together created a week full of events that supported our initiative as club. These events are open to all students and faculty on campus as well as with the community. Below are some of the events both EIM and CHS held during the week this past fall. Watch some of the highlights from the week here. Stay tuned to find out what the next EIM week has to offer! Yoga and Yogurt offered students a yoga class led by a certified group fitness instructor. After the class was over, a yogurt bar was available as a healthy snack option. 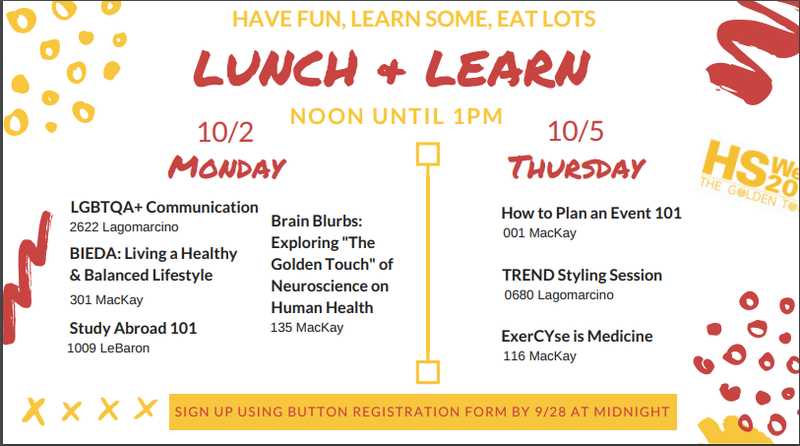 ExerCYse is Medicine hosted one of the many Lunch and Learns during the week. Dr. Ekkekakis interactively talked about the benefits of exercise and how our organization plays a role in the exercise world. The healthiest state walk is a state-wide initiative to get people walking and moving us further towards the healthiest state. 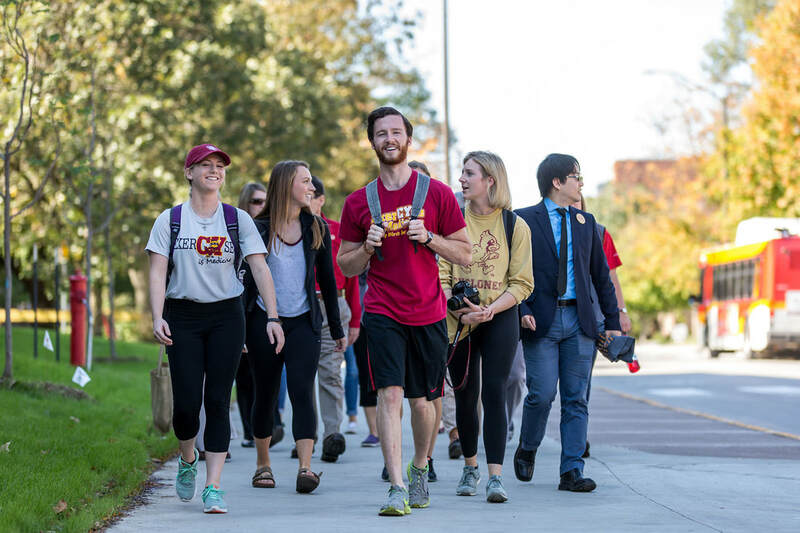 This was a successful event where we offered two walking trips during the day on a path around campus. The Food and Fun Fest was an opportunity for clubs and organizations to promote themselves and fund raise. This year, ExerCYse is Medicine took to the Food and Fun Fest and sold a healthier option snack along with t-shirts! To learn more about EIM week and our partnership with CHS week, go to the link below!